Well gang we had some real success this week!! I received a response from the family that had posted the thread on Ancestry in the Community Section. Ya gotta love those message boards!!! Family member Ruth posted a message that explained her relationship to Samuel N. Whittle. Her husband’s 1st cousin twice removed – she was kind enough to follow that with the more basic explanation of it being her husband’s grandfather’s first cousin. Since that post we have been in touch several times via email and she has been kind enough to share some of her family research and has given me permission to use the information on this site. This post will be a compilation of the information that Ruth has given me concerning the immediate family. Elizabeth Whittle (Samuel’s grandmother) was married to Jeremiah Whittle born about 1775. Unknown1 (which is Samuel N. Whittle’s father) – the family does not know his name yet either. Charles Nicholas Whittle born 7 July 1838, died 22 Oct. 1916 who married Margaret Sevilla Boone 8 Nov. 1864, she died 1923. They are both buried in Greenmount Cemetery, Baltimore, Maryland. He was a 1st Lieut. in the Union army in the Civil War. He was 5′ 10, florid complexion, dark hair, hazel eyes. Samuel N. (probably Nelson) Whittle born about 1843, died 7 Oct. 1892. He died after falling from a boarding house in Alleghany City, Pa., it was a construction accident. He was a plasterer and possibly a blacksmith. He was a 2nd Lieut. in the Union Army in the Civil War. During a civil disturbance in Govanstown during a constitutional election in 1864 he was stabbed in the shoulder. He was 6′ tall, fair complexion, dark hair, hazel eyes. Clara May Whittle, born June 1866 in Towson, died 10 Dec 1946 and buried in Govans Presbyterian Cemetery. 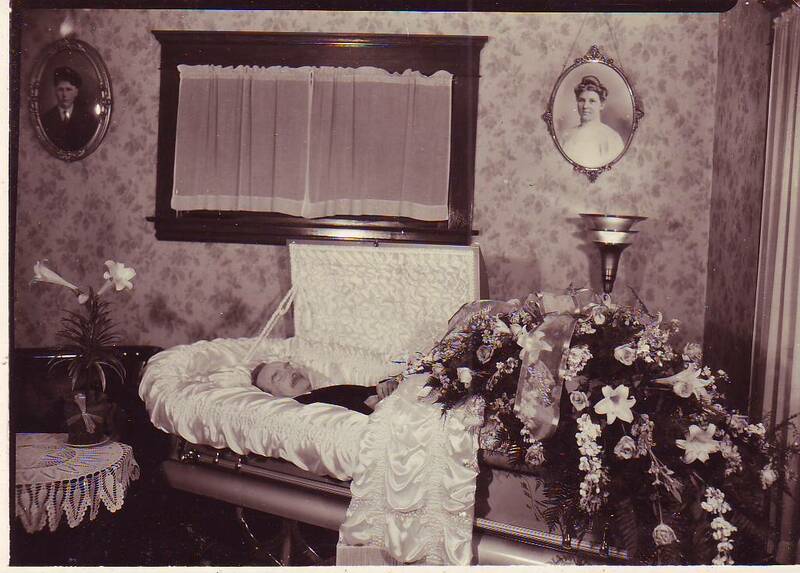 Margaret (Maggie) Sevilla Whittle, born 1869 in Towson, died 3 Oct 1897 and buried in Govans also. Eliza (maiden name unknown) Whittle named Clara May and Margaret Sevilla Whittle in her will. 1. See post date 9 Oct 2008. **Note – items in parenthesis() are from the family. Items in brackets are my notes.